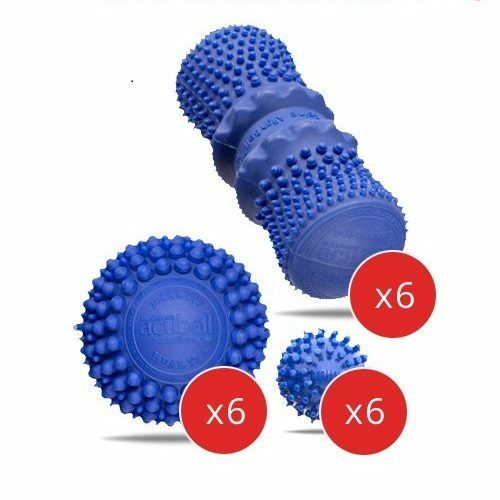 Health and fitness professionals: Join Dr. Cohen as he takes you through the best clinical uses of both the large and mini Acuball with unique clinical protocols designed over a decade of experience. Empower your clients – Todays’ educated clients are looking for empowerment not endless treatment. Teach them how to release their own areas of tightness. They will both respect you and refer new clients because you empowered them to help themselves. 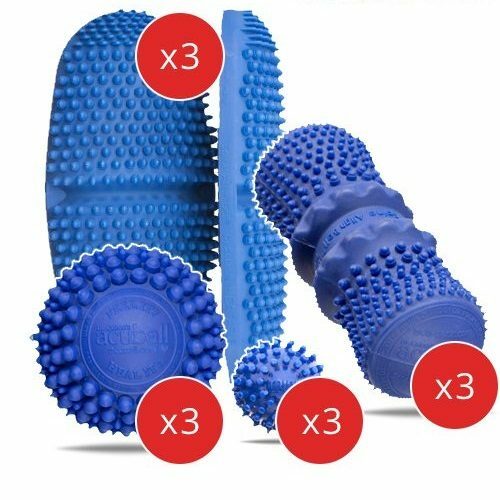 Improve clinical results – Called a “Must Have for Back & Neck Pain” by Dr. Oz, the acuBalls improve treatment results and are an unparalleled home use tool for releasing tight muscles and joints 100% naturally. 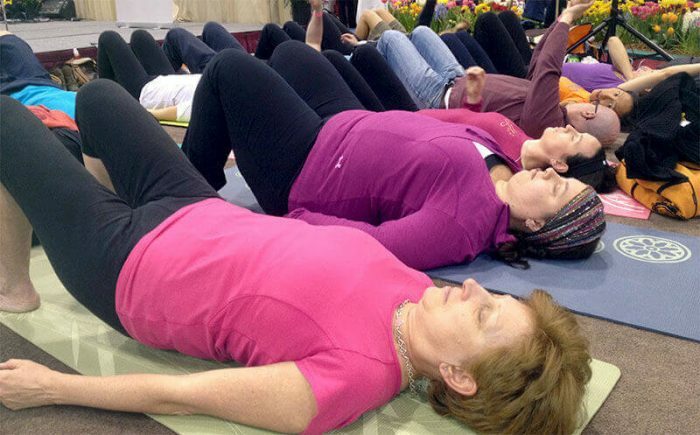 Save your hands – these techniques enable clients to release tight areas during treatment without you touching them. Your hands will thank you! 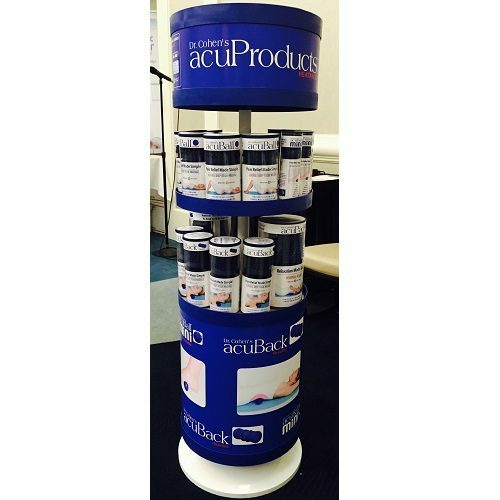 Create an ethical revenue stream – empowering clients with the acuBall gives them a tool to help themselves. 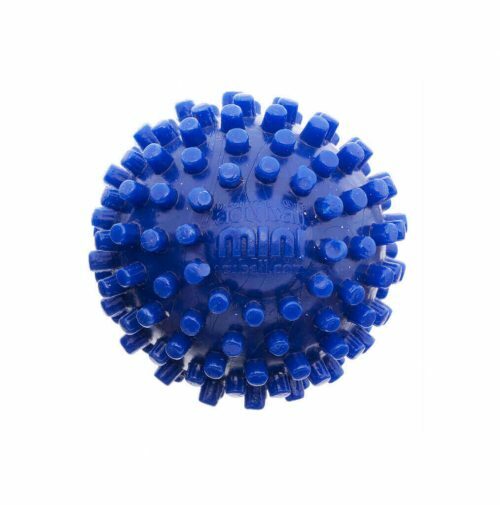 1/3 clients will purchase an acuBall once they’ve experienced it during a treatment session and thank you for it!